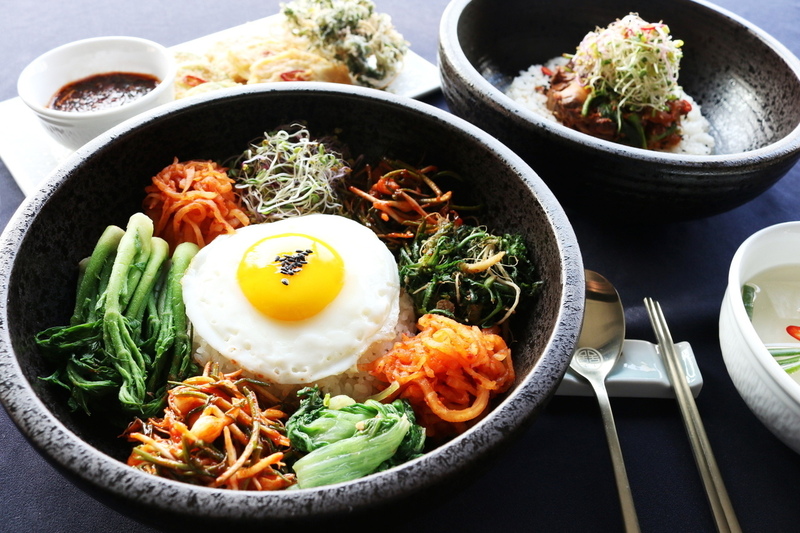 Eat like a Korean King! 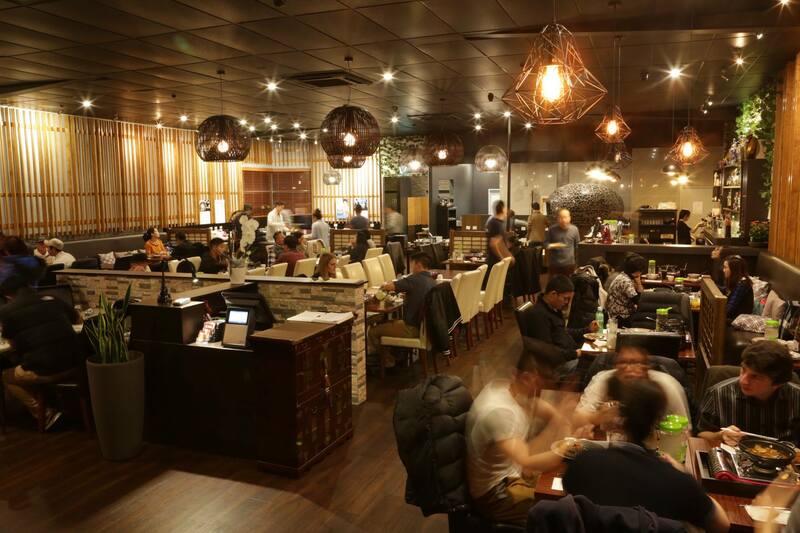 - All you can eat Korean Dishes & Korean Style Hot Pot. 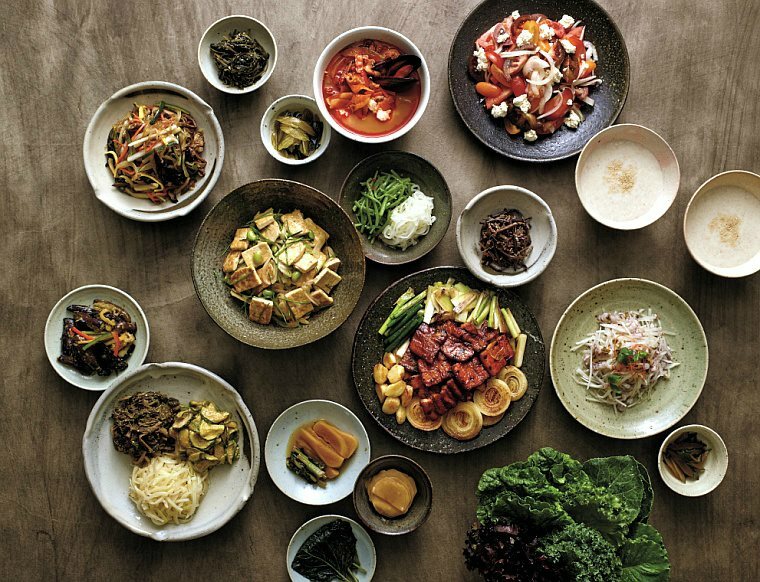 Over 50 choices of regional specialties from Korea's eight(pal) provinces(do)! PALDO is perfect for a number of occasions, especially for large groups that want to indulge in a wide range of delicious Korean dishes that is exceptional value for money. Lovely, friendly service and delicious food. We booked Paldo for a private event for ~90 people. Simply outstanding!! Amazing food, easy to deal with, and very generous. My group and I enjoyed our experience at your restaurant. The food and service was amazing!! We will definitely come back. My family and I would like to thank you all for being such great hosts and your FOH staff were the best and very accommodating especially because I had under booked. Everything about the food was great. God bless you all and thanks again for such a great time. Definitely will be coming back and I would highly recommend this place to anyone. Had an wonderful experience for dinner! Food was top quality for the price and the restaurant ambience was excellent! The variety and choices were simply outstanding! Would definitely recommend this place for a nice evening dinner. Always enjoy coming here. Great value for money ($29pp) with decent style buffet. Only thing is food is not replenished fast enough and often have to wait for things like hot chips, chicken. Other that staff are always so friendly. Favorite thing is the hot pot on your table where you can make your own soup. Broth is really yummy. Value for money. Excellent Food and service. This is my 3rd time in here !The food still nice as usual .Keep going,well done. Fantastic Korean BBQ, loved the hot pot option. Amazing variety, fresh food and lovely service. Highly recommend! As usual enjoyed the food and friendly staff. Thank you!!! Love the food and the staff are friendly and always refilling food when bowls are empty! Been there twice and had a good experience both times!! nice service! 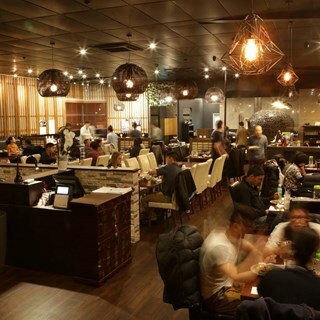 Clean atmosphere and most importantly, great food! Beautiful restaurant. Have been here a couple of times with different groups and loved it every time. Food is Delicious, fresh. Always clean and staff are friendly, prompt and ready for service. Wonderful restaurant, very good value for money! Again you all did a wonderful job. Cant wait to see you all again. Awesome food, service, atmosphere. Everything was awesome. Service was very welcoming. Food was delicious and atmosphere was calming but a little dull lighting. Interior is very nice.